I found it easy to shout “Hosanna” that day; to speak it, sing it, even shout it with conviction. I was hurrying across town when the throng approached, audible long before I could behold the focus of their celebration. A man I never knew, a common man, rode enthroned on a donkey; they threw down palm branches in the path of this would-be king, shouting “Hosanna,” running and laughing. The tumult was alluring and exciting, like the explosion of a winter storm into the hot and stagnant afternoon. I was caught by the crowd—it swept over me like a gigantic wave—pulling me into its midst, dragging me down like an undertow. I could barely breathe for the dust and heat, suffocating my fears, luring me into a strange sense of wonder and belonging; I found myself running alongside, seduced with excitement. Something was happening, something was changing–my dreary routine was reborn with energy and life. Suddenly new and alive, my world was awakened with anticipation that something was going to happen; something brand new was sweeping over us all, moving us from our humdrum lives to somewhere better, somewhere engaging, shaking us from the dead-end streets of our existence. Sweeping more and more people into its midst, the maelstrom of activity began smashing through the carts and road-side stands of a myriad of merchants. We broke off palm branches, sweeping them through the air, jumping and shouting, luxuriating in the all-too-brief sense of being alive; we were intoxicated with the joy of stepping outside ourselves, and being swept away by something infinitely greater. The cavalcade surged forward of its own accord toward Jerusalem; passing through the Golden Gate, we were poised to storm the portal of the Temple, which lay beyond. As we stumbled upon the Temple steps, the procession slowed, already clogged with a mass of people and animals. We had forgotten…..this was the Passover. Tens of thousands of pilgrims from across the land had gathered at the holy city. This was a time when people brought their animals to the Temple, animals to be sacrificed for their sin. It took such an excursion for us to forget. Our laughing and shouting dwindled and died to whisper, as we realized our destination. All eyes turned towards the one seated on the donkey, slowing to a stop in front of the Temple gates. There was an ominous silence, the commotion ceasing entirely; even the animals seemed to pause in their appeals of consternation. We found ourselves without words–not one ‘Hosanna’ escaped from our parched lips. One by one, we silently drifted away, leaving the man facing the place of atonement. I slipped away myself, stealing one last glance back. The man sat alone on the donkey, riveted by the scene. 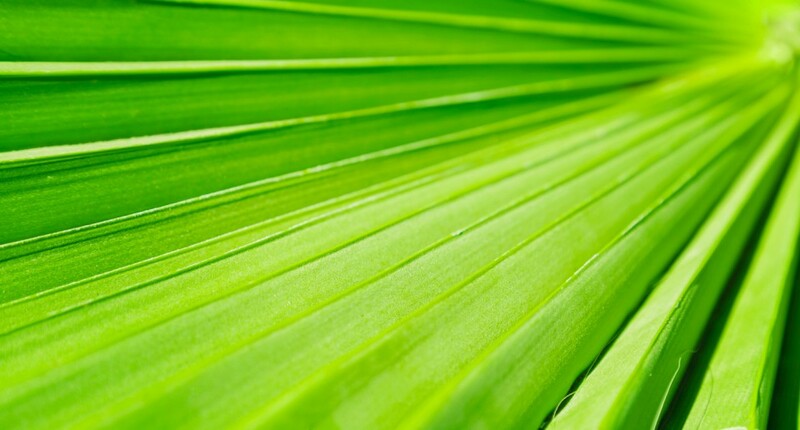 I found it easy to shout “Hosanna” that day for a man I had never known. I found it easy to sing that my life was changed, if only for a moment. I’m NOT the first to “like” this. My friends have commented on it with glowing reports. Thank you for your clear thinking.